← The Long and Winding Road – to a Book Deal! Writing my new series, The Reading Group, is one of the most exciting and challenging things I’ve ever done. This is partly because I am a panster, not a plotter. When I start writing a story I have no idea how it will develop. I begin with a character who has a problem, and away we go. When I began writing these novellas I knew from the outset what kind of stuff was likely to happen. This is because the Reading Group is based on a very simple idea. 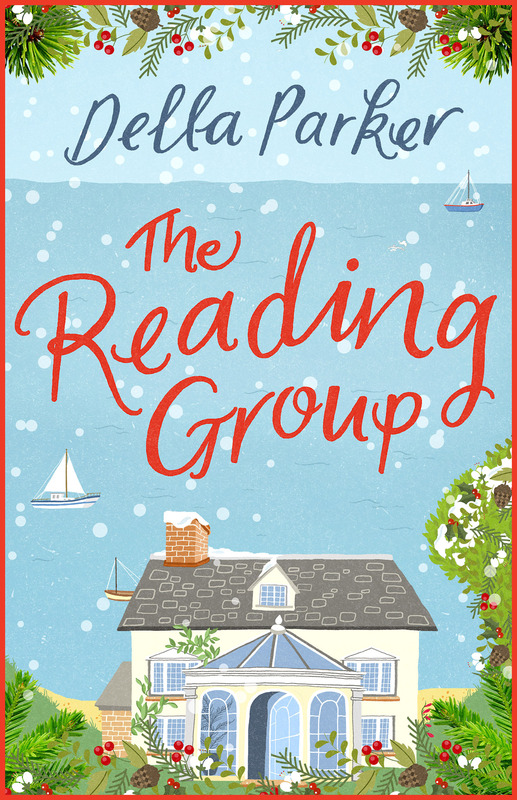 Five women in the seaside village of Little Sanderton come together to share their love of reading. Each month they take it in turns to pick a classic novel and each month one of the Reading Group discovers that her life suddenly seems to be running parallel to that month’s novel. 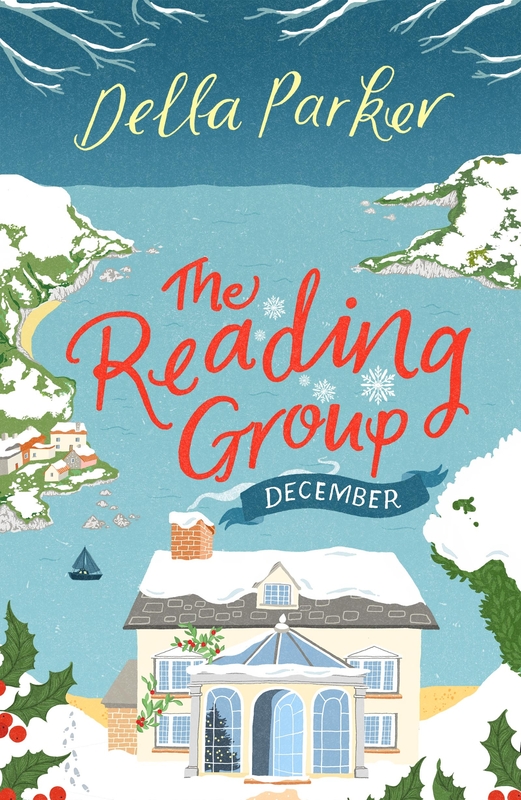 In December the Reading Group choose A Christmas Carol by Charles Dickens. Grace, who’s about to be made homeless is dreading Christmas. In January they choose Emma by Jane Austen. Anne Marie fancies herself to be a matchmaker, but she’s – erm – not exactly an expert Cupid! In February they choose Lady Chatterley’s Lover by DH Laurence. Uh oh, Kate’s marriage is on the rocks and she has a hunky builder refurbishing her kitchen. Hold on to your hats, ladies! I had to fit the plot of a full length novel into 30,000 words. I had to fit it into the time span of a month! Phew! Yet ironically it was these very restraints that made the writing such fun. I didn’t want to copy the plot of the novels verbatim – where’s the fun in that! So I took what were, for me, the main elements of these beautiful classic stories and then I played around with them. I wanted to write my own contemporary versions with my own contemporary twists. I hope you like the results. You can download December for FREE. In fact it would help me enormously if you would download December if you have a spare second. Because it will give my series more visibility. Thank you so much. January, February, March and April are all currently available for 99p. I hope you enjoy reading them as much as I enjoyed writing them. This entry was posted in Book Deals, The Reading Group and tagged novels, The Reading Group. Bookmark the permalink. This does sound like a fun idea to write. I’m sure they’ll be just as entertaining to read.